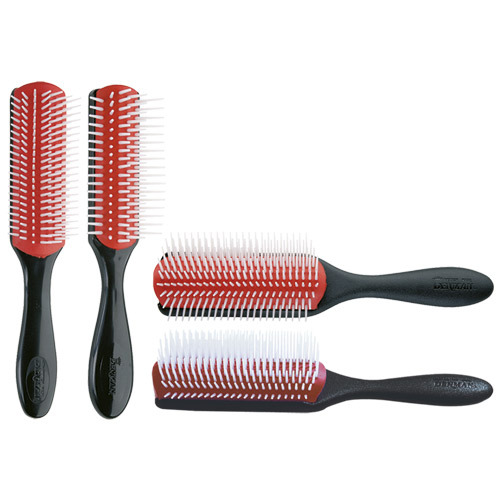 Professional brushes for excellence: high quality , performance , duration. Full range of brushes made in UK. 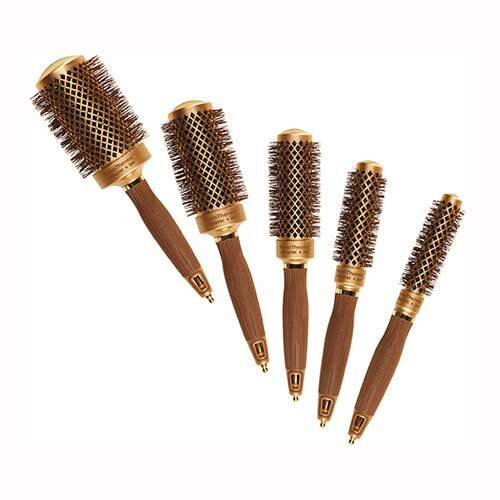 BRUSHES DESIGNED BY HAIRDRESSERS FOR HAIRDRESSERS. 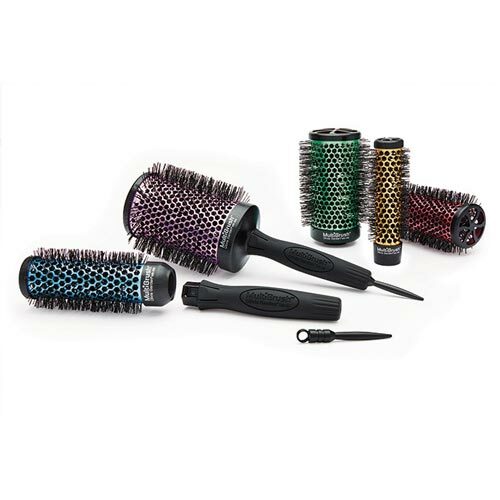 Distributed in over 60 Countries , held by internationally renowned hairstylists. • (41606)-art. D 5: file handle 9 heavy.